Emerald gemstone also is known as panna gemstone revered in Vedic astrology because of its immense healing powers. 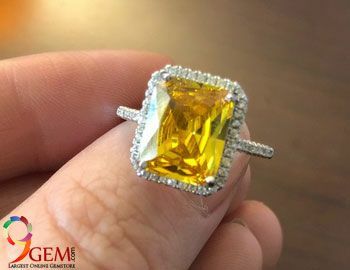 This precious gemstone, which is a derivative of a mineral called beryl, comes in an appealing green hue and has a wide array of health benefits. Popularly known as panna, an emerald gemstone is associated with the astrological planet Mercury or Buddha. 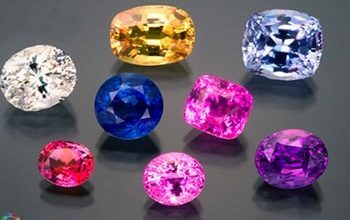 Talking about holistic healing therapies, this gemstone is linked to the Anahata (heart) chakra and is considered curative for ailments related to this chakra. Emeralds are specifically used to harness spiritual energies and heal the problems related to mind. 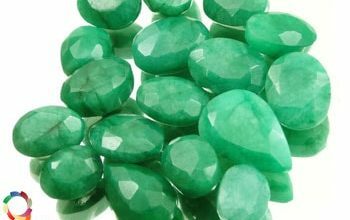 In this way, this fascinating gemstone is believed to bring good health for the wearer, provided you wear a good quality natural emerald, after consulting an expert astrologer. 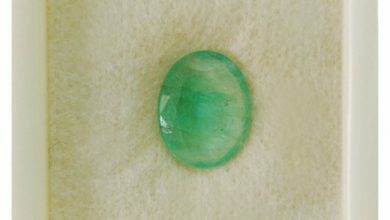 Some websites where you can consult an expert and buy certified emerald online is 9Gem.com. Emerald is the gemstone linked with planet Mercury and wearing this gemstone will enable the native to overcome the health problems of ill-placed Mercury in his horoscope. It can strengthen this powerful planet for the native and help him acquire the benefits of appeasing this planet. 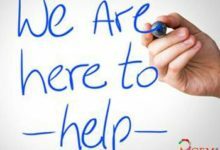 Basically, the planet Mercury governs the intelligence and wisdom of an individual and is related to the skin, speech and nervous system. It is related to the mentality and intelligence of an individual and governs his reactions. 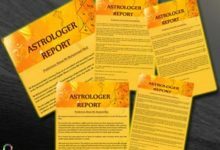 Ill placed or weak Mercury in the horoscope can lead to a number of health issues such as ailments related to skin (such as allergies), speech (stammering) and nervous system (nervousness and stress). To overcome these problems caused by malefic Mercury, the native must wear the emerald gemstone. Emerald is a sacred gemstone, which has been a part of natural healing therapies for centuries. 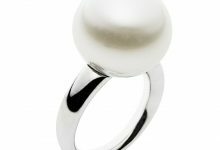 It has been seen as a symbol of love, hope, and tranquility, which is the reason why it is considered to be a healer of the mind. 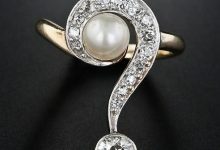 It is supposed to increase the reasoning power and wisdom of the wearer, besides having a calming influence on his emotions and reducing stress. 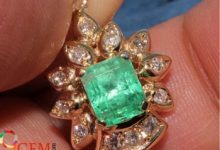 In addition to strengthening the brain and improving the memory, a good quality emerald is also effective for alleviating speech problems such as stammering. Other diseases for which emerald has been found curative include epilepsy, amnesia, asthma, heart disease, diarrhea, and insomnia. Also, wearing an emerald can reduce the chances of a prolonged labor for a pregnant woman. 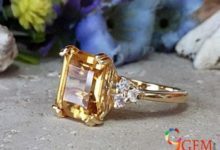 It is also one of those gemstones, which is known to heal problems related to skin, heart, and blood. 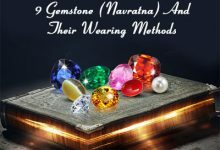 Therefore, all the ailments related to an inauspicious placement of Mercury in the horoscope of the native can be overcome by wearing a healing emerald gemstone. 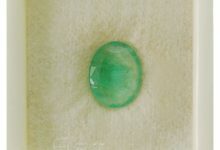 You must try to buy a flawless natural emerald gemstone, but such a stone is quite rare to find. It is very important to Buy a Genuine Emerald Gemstone as a fake stone can have malefic influences. 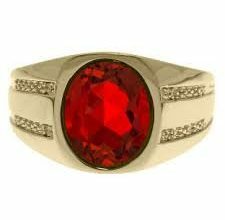 Additionally, this gemstone must be worn in accordance with the recommended rituals to get all the health benefits related to it.